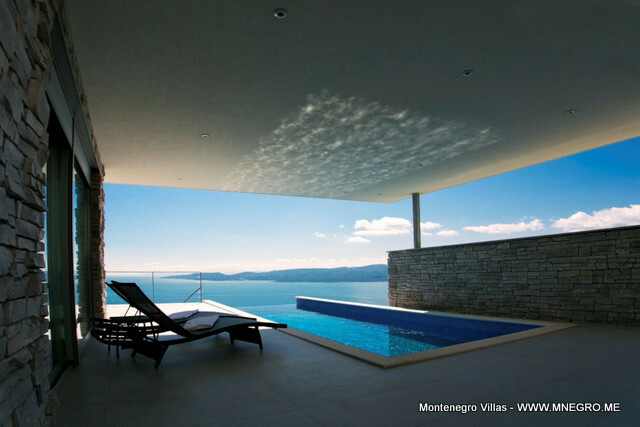 CRO416 Exclusive Adriatic Villa Omis impressive sea views | MONTENEGRO Villas 2019 rental UNIQUE Vacation for You !!! 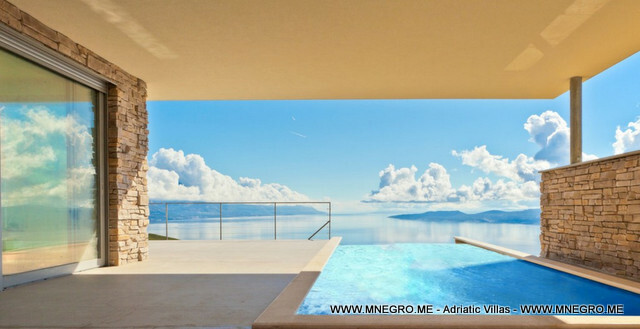 CRO416 Exclusive Adriatic Villa Omis impressive sea views – MONTENEGRO Villas 2019 rental UNIQUE Vacation for You !!! Exclusive four bedroom villa sorounded with preserved nature offering impressive sea views from every room with sauna and small fitness room. in the middle of Omis and Makarska. It is a perfect location for your holiday since the town is quite near but still distant. You will be enchanted by the beautiful countryside surrounding the villa. From the terrace the impressive view is spreading to the central Dalmatian islands of Brac and Hvar. The distance from the villa to the sea is only 1500 m.
Pebble beaches, crystal clear sea, pine trees will take your breath away. What is more, once you take a swim in Croatian sea you will always return. Up to 10 persons can be accomodated in this modern villa which consists of four bedrooms. The villa is air conditioned and it has got a free Wi Fi connection. There is a small fitness room so you can use it as a personal gym. In addition, if you need time for relaxation sauna and jacuzzi are the right choice for you. Needless to mention the pool where you can soak up the sun if you are not in the mood to go to the beach. Outside the villa there is a garden with a barbecue which you can freely use at any time. It is very suitable for making dinners with your family or friends. You can enjoy the time spent with your dearest while eating in the garden.